Greetings from sunny Philadelphia! 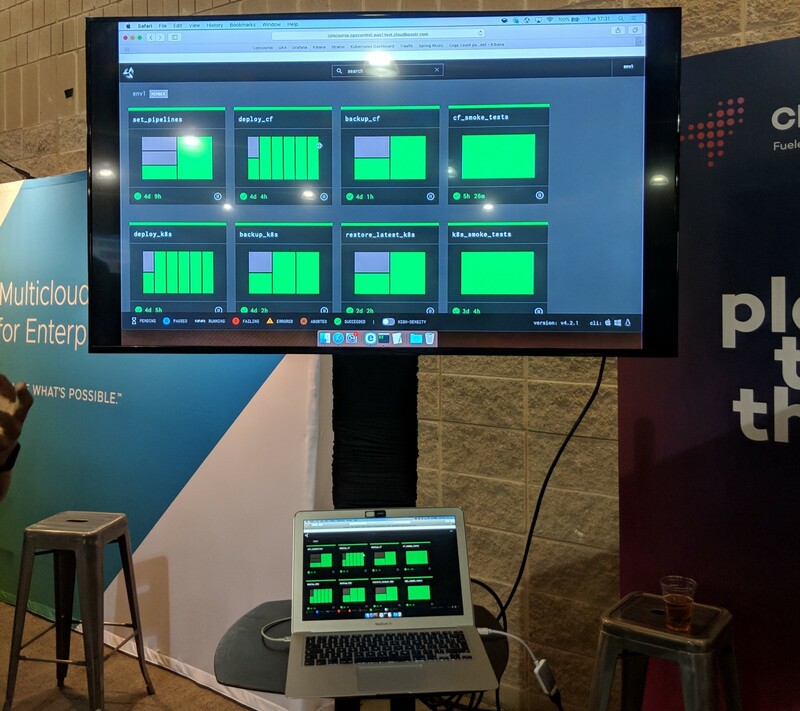 The team was there for the Cloud Foundry 2019 NA Summit for a few days; talking to Concourse users and attending talks. Recorded videos of the talks should be uploaded soon; so I’ll point you to the interesting Concourse-related ones next week. There’s been a great de-coupling of the API from the runtime & scheduler #3307. This is a refactor and cleanup that brings us closer to an API that we’d be happy to publish and support.